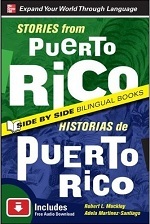 This reproducible glossary includes terms associated with Puerto Rico, Puerto Rican history and culture as well as the Teodoro Vidal Collection. 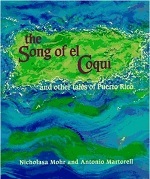 This resource is part of the website entitled A Vision of Puerto Rico: The Teodoro Vidal Collection. 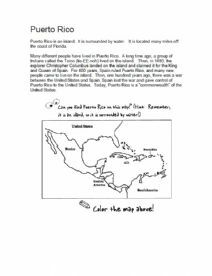 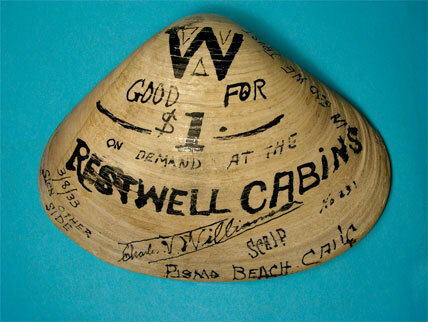 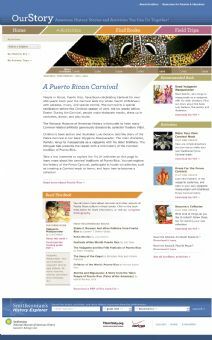 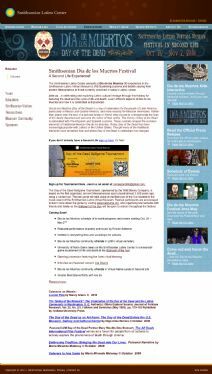 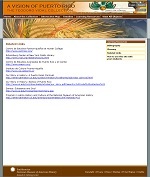 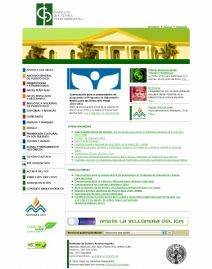 Links to Web sites relating to Puerto Rico, Puerto Rican history and culture as well as the Teodoro Vidal Collection. 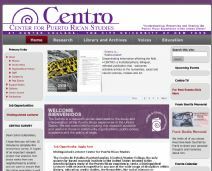 This resource is part of the website entitled A Vision of Puerto Rico: The Teodoro Vidal Collection. 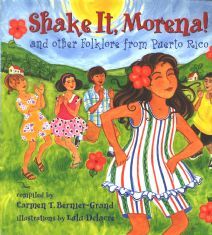 Bilingual stories from Puerto Rico that illustrate the rich culture and history of the island. 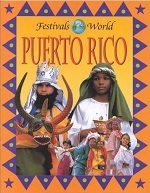 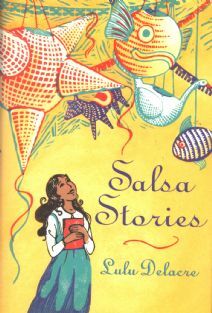 A lyrical and dramatic retelling of three animal stories that come from the rich heritage of Puerto Rican folklore.